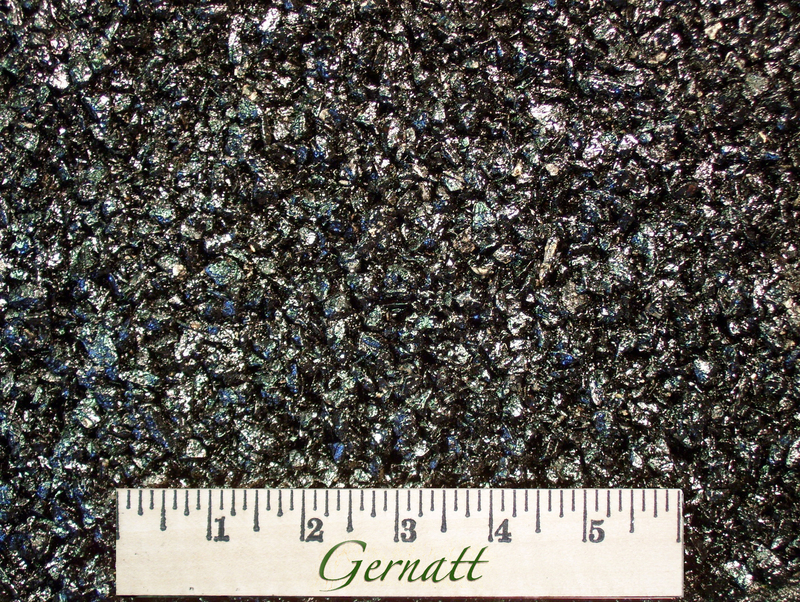 This premium, all weather, permanent pot hole repair material is used by all the public agencies in Western New York for road and street maintenance and is the ideal solution for potholes, utility cuts and other repair applications. The product works in all conditions – including cold and wet applications. There is not tacking or mixing requires; simply apply, compact, then open to traffic immediately.